Four years ago we added twins to our family and that meant a bigger vehicle. 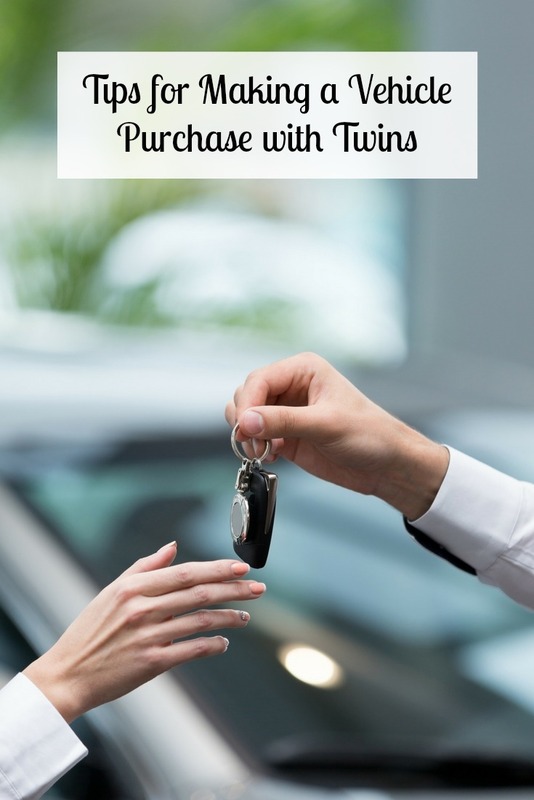 Today I’m sharing some tips for making a vehicle purchase with twins in this sponsored post with Cars.com. Any opinions are 100% my own. The first year after having the twins, going anywhere was a giant hassle. We had two small cars that only fit four people and we were now a family of six. Anywhere the entire family went, we had to drive separately. Usually the twins and I in one vehicle and my husband with the oldest two kids in the other. It took us a few months to figure out what was best for our new larger family, and a few more months to find what we wanted for sale. Let me tell ya, we jumped for joy when we finally found a van and could take the whole family somewhere together! Thinking back on the days of car shopping with multiples, there were three important things to me. 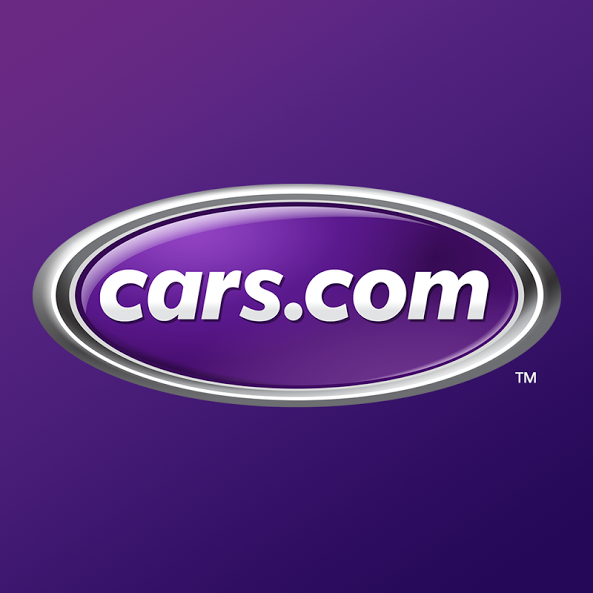 I wanted to share them today for those of you that are growing your family by two and need to make a vehicle purchase with twins. Having comfortable space for two car seats is the most important thing when making a vehicle purchase with twins. Some vehicles are better equipped to fit more than one car seat and this Car Seat Checker is a great resource for finding that out. Certified child passenger safety technicians conducted hands-on tests of a car’s latch system to help parents stay informed on car seat safety. You can also check vehicles abilities to accommodate different types of car seats before you purchase your vehicle. If twins are your first children, everyone can fit in a small four-door car. But keep in mind that in a few years they will have friends. Friends they want to invite on outings. Maybe even cousins that you take along somewhere. Keep future friends in mind when making a vehicle purchase with twins, unless you want to upgrade to something bigger when they start school. Having plenty of space in the vehicle is a must for moms of multiples, especially when it comes to the trunk. Chances are you will be hauling around a double stroller or two single umbrella strollers on top of anything else you keep in the trunk. Somedays you may also have a load of groceries to bring home or shopping bags from a day out. 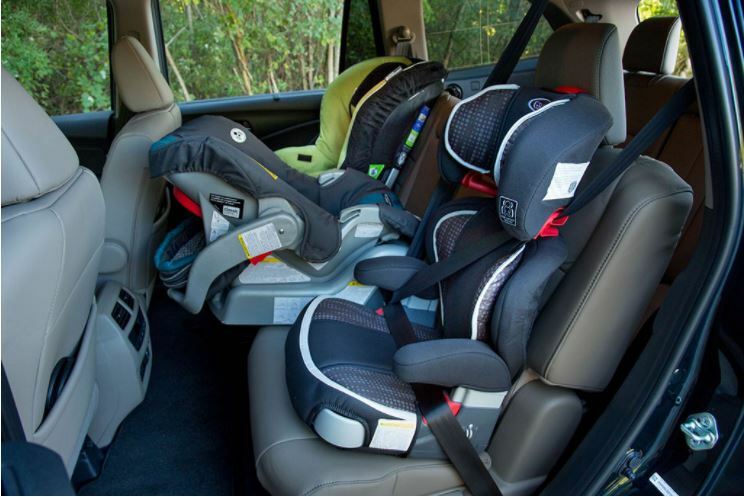 If you are expecting twins and shopping for a new vehicle, visit the Car Seat Checker to help you make an informed decision about the right car seat and vehicle for you!